The Classic Chain collection by John Hardy features this fantastic 5mm bracelet. 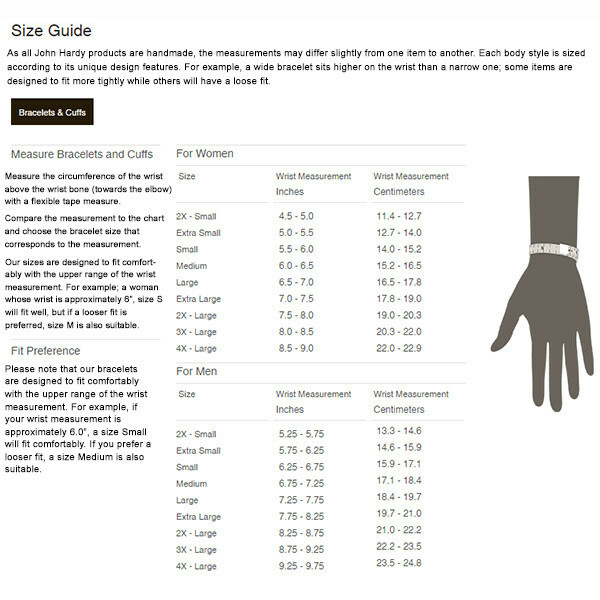 Each sterling silver link of this bracelet is meticulously hand woven for a lustrous look. Lovely pink spinel gemstones decorate the clasp for a pop of color. 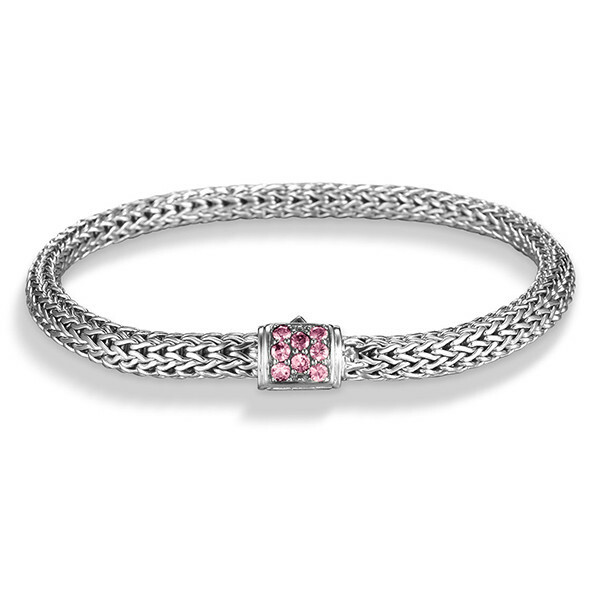 If you want to be pretty in pink, then this John Hardy prize will achieve that objective!